Greece, Corsica, Ibiza ... 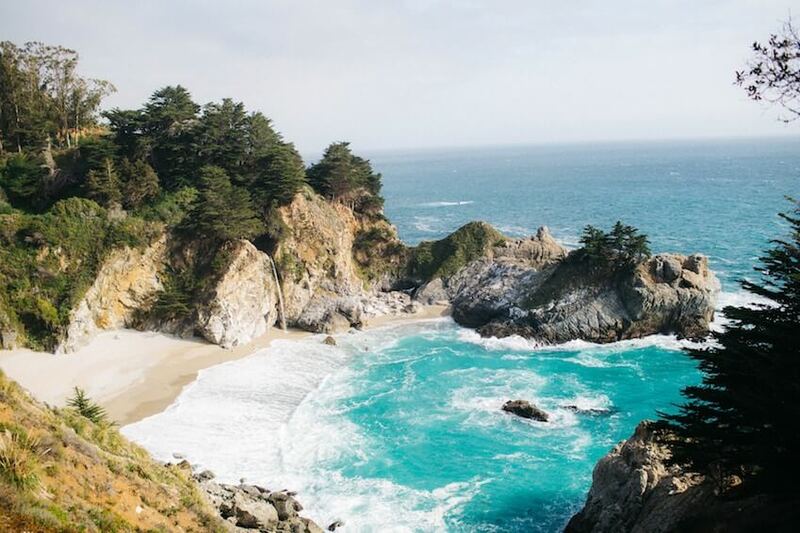 Coveted destinations not to miss! 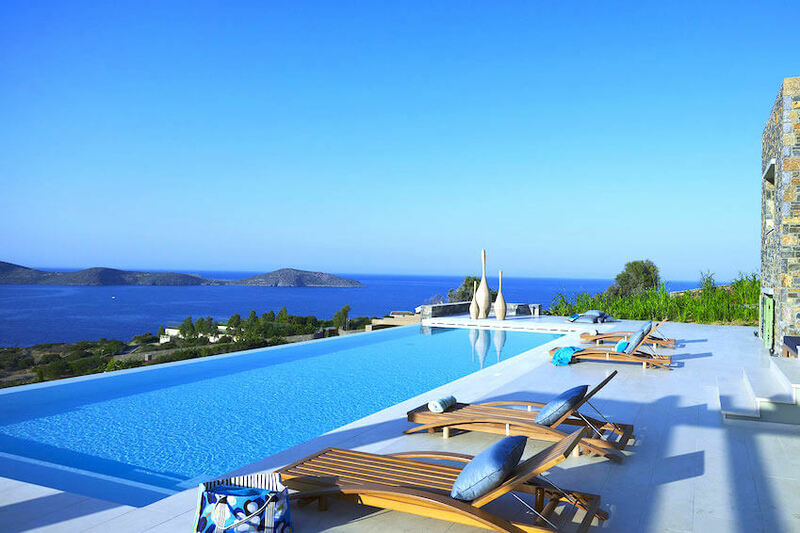 Our most beautiful villas in Greece, Corsica and Ibiza are to book from now on! In order to ensure a stay in the villa of your choice during your next holidays under the sun, it is advised to select your dream villa for next summer as of now. Indeed, the Balearic islands, Corsica and Greece are popular destinations for tourists each year, which gives only few opportunities in terms of last minute rentals. Thus, to guarantee you the best, Villanovo invites you to book a prestigious villa in the destination of your choice today, for unforgettable memories in a custom-made luxury. But first, find out which one of these places is made for you! All sunny and located on the seaside, these dream destinations will fill all the family with happiness thanks to a Mediterranean climate which is ideal to relax on the beach. Reputed for its idyllic beaches, Greece is proud of its fine sand and turquoise waters in most of its regions. In Mykonos, Super Paradise Beach is considered as one of the most beautiful one of the Egee sea thanks to its crystalline water and golden sand. This huge cove is thus a must-see for families staying in the beautiful island of the Cyclades. In Ibiza, you will find all kind of environments, from the wildest to the most familial ones. For the later, the Cala Vedella in the west coast of the island is perfect as it is protected and boarded by numerous restaurants that will please your kids. To explore more natural places, the Punta Galera is worth the trip and still unknown to general public. At last, Corsica, France’s national corner of paradise, also has sumptuous marvels to provide in terms of beaches. Where to discover them? If places are numerous, Porto Vecchio remains the reference regarding the transparent water and white sand. Among them, Palombaggia, probably one of the most famous in the region. There, it is a true postcard landscape that is waiting for you: majestuous stones, sand of unbeatable softness and luminous shades of blue will seduce you in this heavenly setting which offers a relaxing atmosphere. Talking about beaches, how could we not mention aquatic sports? If the 3 countries provide the usual activities that one can find in the seaside, ranging from surf to jet ski and sailing, some still have their specificities. In Greece, the best diving spot find itself in the shipwrecks of Santorini, where is hidden a marvellous aquatic fauna and flora, while other aquatic sports are more practiced in the beaches of Mykonos, Rhodes and Paros. More like adrenalin sports? It is in Ibiza that you will find what you need. Reputed for its boat rides, the destination also offers numerous sports where to indulge with unusual aquatic sports such as jetpack, which will give you the sensation of flying for a second. At last, in Porto Vecchio, what’s better than diving in the heart of natural reserves of the Cerbicale or Lavezzi Islands? In the middle of a perfect blue water, enjoy the great calm around you to contemplate the local animal and vegetal species. Also, you will obviously be able to try snorkeling, water ski, buoy rides, flyboard, kitesurf, parasailing and much more. Convinced? Contrary to what we may think, the 3 destinations are not limited only to their long paradisiacal beaches, they abound of breathtaking natural spaces. The Es Vedra Nature Reserve of Ibiza, for example, appears as one of the little-known treasures of the island but also of the Mediterranean. It is summed up in more than 70 hectares of small islets sheltering streams, impressive cliffs, fields with undeniable charms, amazing torrents, and large mountain ranges. The fauna and flora of Es Vedra reflects in particular the importance of the ecosystem of Ibiza. The nature reserve is one of the major breeding grounds for a multitude of seabird species and small lizards. Moreover, this park offers simply exceptional landscapes. You can even climb to the highest point of Ibiza, Sa Talaia, where you can indulge in sunrise or sunset like you've never seen before! Hikers, you will feel fulfilled! In Corsica, you can also find rocks that are worth seeing. Notably the majestic site of Calanche de Piana, classified worldwide UNESCO. Here you can admire panoramas from more than 300 meters high. It is fascinating to note that these rocks form sculptures worthy of artwork. Distinguish the dog's head, but also a heart. All equally impressive, do not miss the limestone cliffs of Bonifacio, which represent a natural protection for the city that seems untouchable. Like Ibiza, its spots offer striking sunsets, blending the blue of the sea with the warm colors of the sky. A little further from the sea, lies another of the natural treasures of the island of Beauty, the needles of Bavella, tip of the Corsican mountain. Considered one of the most beautiful in Corsica, it forms a red granite breathtaking mountain. It is possible to indulge in beautiful walks but also long hikes. The beautiful natural areas in Corsica are famous for the most sensational canyoning: Richiusa, Verghellu, Zoïcu, all these nature reserves invite you to venture in jumps, slides, zip line and rappels in a magical setting, in share with family. Greece advocates for the protection of its ecosystem, we find 420 regions protected by UNESCO. You can not miss the Meteora, a geological wonder. These dizzying rock formations are simply sublime but also reflect erosion over the centuries. Another natural landscape not to be missed is in Athens. In fact, the capital is full of natural spaces. 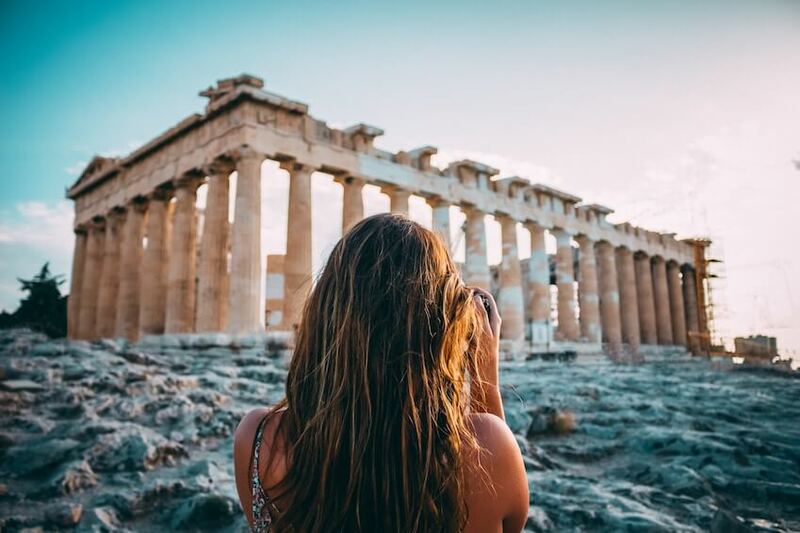 From its famous Acropolis, one can see a cradle of mountains, hills, and impressive green nature. As for the caves, we recommend the caves of Perama, a former bunker of the Second World War that includes a series of rocks that offers a show full of mysteries. Finally, we can not finish this listing of natural Greek wonders without stating the Cyclades. The volcanic landscapes of Santorini are simply exceptional and offer a grandiose landscape on the Aegean Sea, revealing a volcano drowned under the waves, from which the crater still smokes. The natural landscapes and mild Mediterranean climate of Greece offer a range of activities to do in nature: hiking, horseback riding, rafting, kayaking, climbing, etc. What to delight the whole family. If the destinations will dazzle you with their paradisiacal beaches and exceptional landscapes, they will also be a source of knowledge and cultural enrichment. In Ibiza, the citadel Eivissa will make you travel in the past of the Spanish island. In a rich city where cultural and cosmopolitan diversity coexist, a strong cultural dimension is felt. Upon your arrival, cross the drawbridge of "Portal de Ses Taules" or the park of "Queen Sophie" will immerse you in this real open-air museum where we find the remains of many ancient Carthaginian, Roman, Turkish civilizations , Arab and Catalan from the thirteenth century. On the side of museums and cultural places to visit, you will be fulfilled: the Cathedral, headquarters of the Diocese Museum, the church of Santo Domingo etc. In the city itself you will find signs to guide you to the route to take to learn about different historical values. Mythical and fighting lands, cradle of legends, Corsica also has a strong history over the past centuries. Among its historic sites, the church of Santa Mariona has an interesting past. Occupied from prehistory to the medieval period, various terraces and remains of stone structures are present on the hill housing the church. Besides the church, you will also find Roman baths. 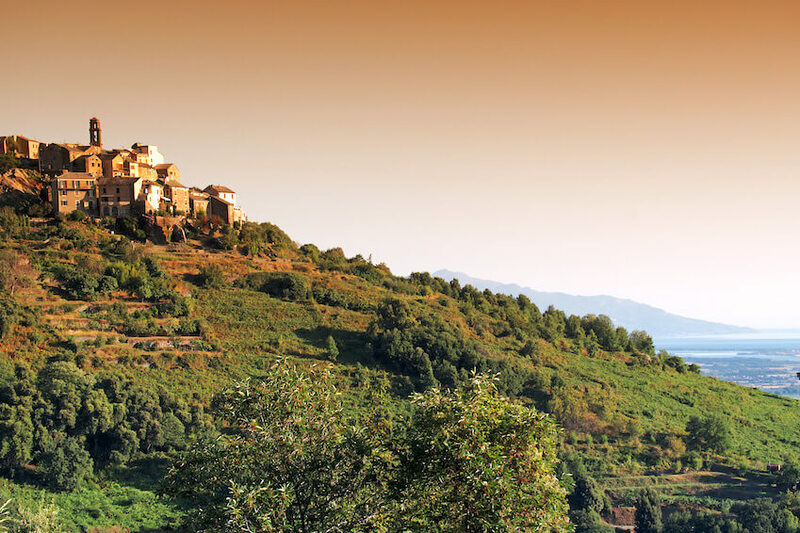 Montemaggiore is also full of architectural richness, but above all, home to anecdotes of the past. Indeed, it is the maternal land of the famous seducer Don Juan de Manara, where he would have conquered the most beautiful women. On the side of Ajaccio, Milelli, the house of Napoleon Bonaparte testifies to the life of the former emperor having left childhood memories. In addition, located on the mountains, the site offers a fascinating view of the imperial city.